The new mom says she feels healthier now in her late 30s than she did in her 20s. 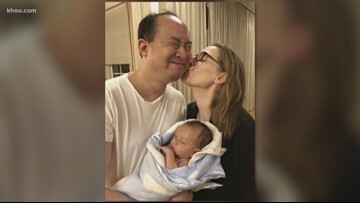 We're talking with experts on pregnancy in women who are at an advanced maternal age and still want to have children. 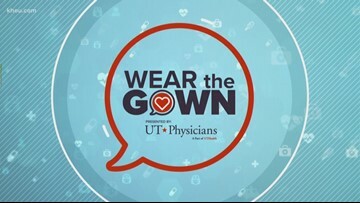 In this week’s Wear the Gown series with UT Physicians, we take a look at weight loss surgery and how it requires major lifestyle changes. 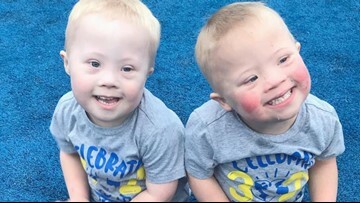 Charlie and Milo McConnel of Nampa are social media stars, and their mom and dad say there's an important reason why they share their precious twins with the world. It's all about awareness and acceptance. 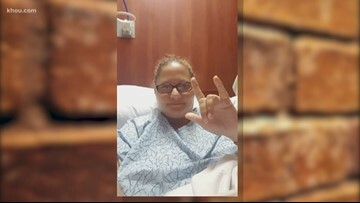 A Houston-area woman, who made her health a priority in her life, is hoping her story will encourage others to get tested for colorectal cancer after she was diagnosed out of the blue. If you were having a heart attack, would you be able to recognize the symptoms, or would you be in denial? 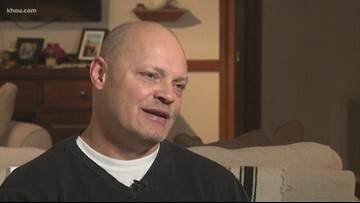 One man hopes his experience serves as a warning to others. 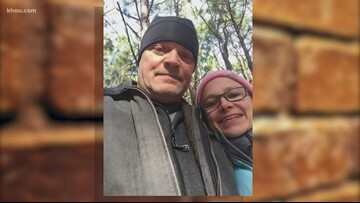 Jerry Van Orden took his heart attack for an anxiety attack and made a last minute decision to seek medical help which ultimately saved his life. 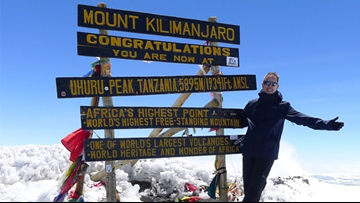 Steve Dome, 59, reached Africa’s highest peak atop Mount Kilimanjaro but just six months earlier, he was in a hospital gown with a cancer diagnosis and surgery. A local woman shares her story of finally finding relief from daily, terrible migraines: Botox treatments. Even though our winters aren't too harsh and snow is uncommon here, the dry, cold air we see during our winter months can still do damage to our skin if we don't protect it.